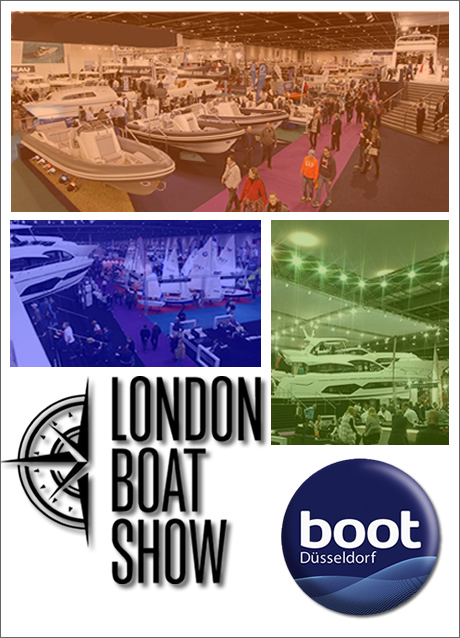 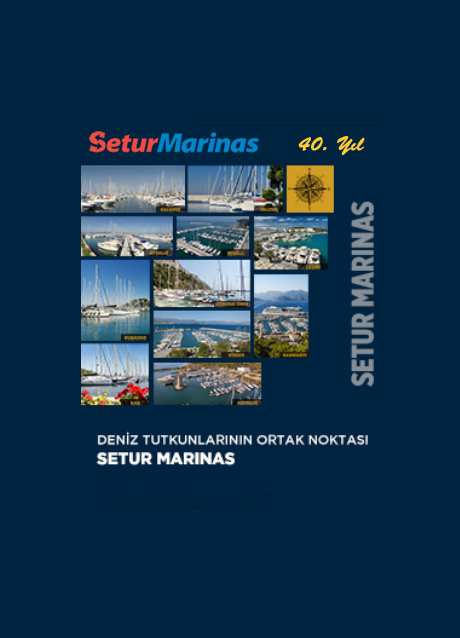 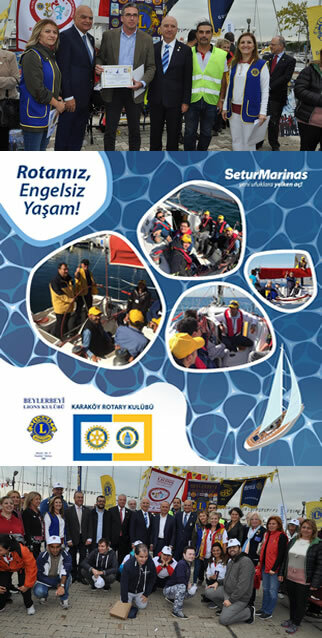 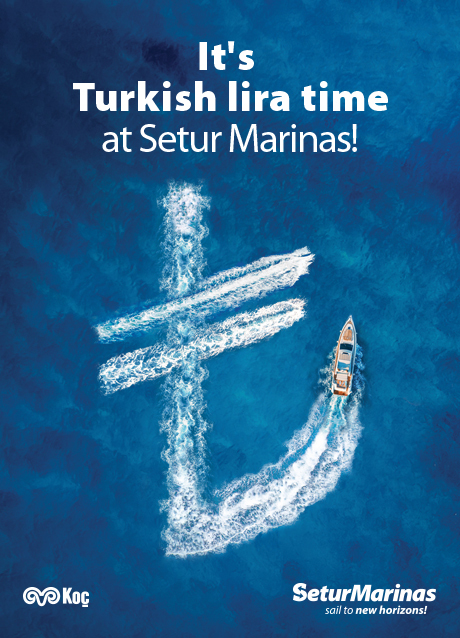 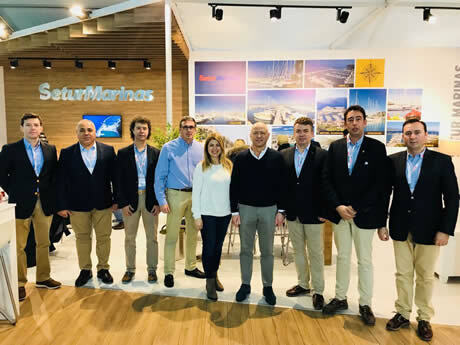 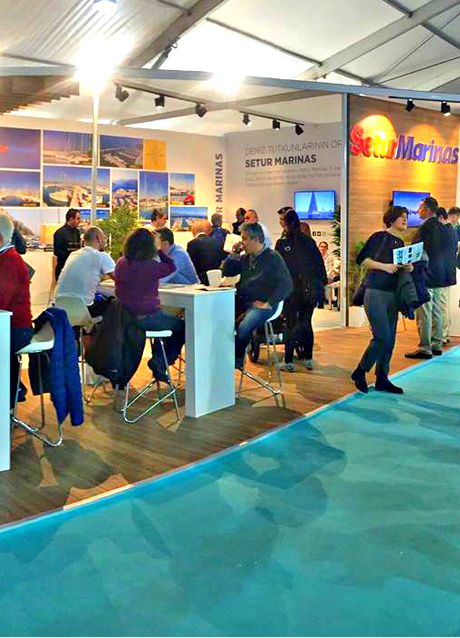 Setur Marinas is proud to be a supporter of 30 years of passion, pleasure and friendship. 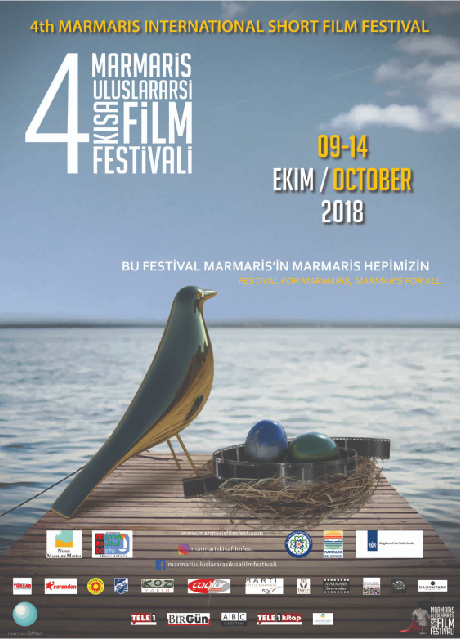 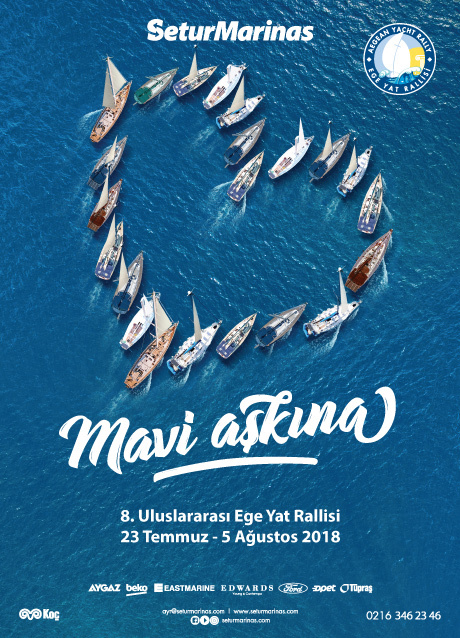 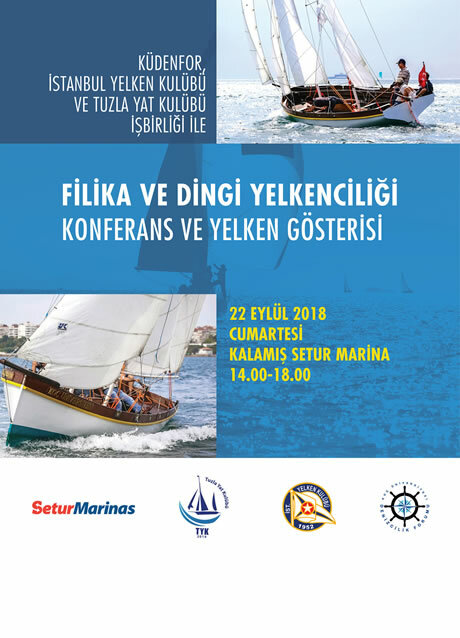 The first stage of the Bodrum Cup will be the Four Season Hotel Bodrum Cup Istanbul Challenge on October 13th as 25 mega yachts from Bodrum will pass through Istanbul's Bosphorus. 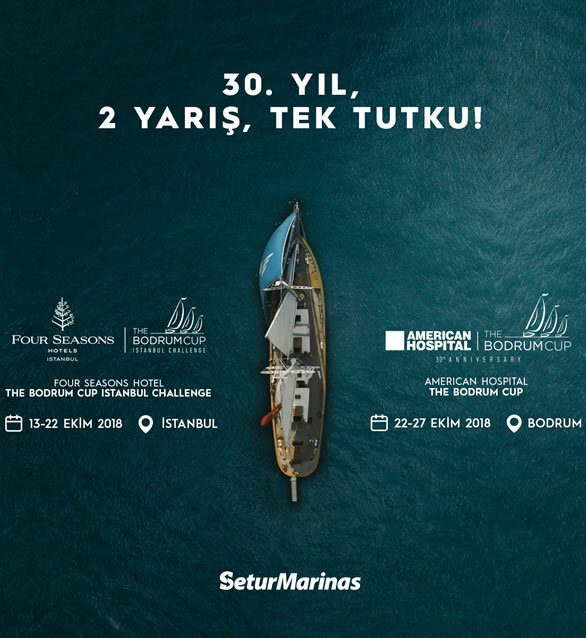 On October 22nd, the Bodrum Cup Challenge will continue at the American Hospital.